Quiet hillside rooms? Check. Cool breeze? Check. Swimming pool? Check. Commercial spaces? Check. Swiss-themed village, pine trees, Christmas village, Santa’s house, gift shop, picturesque view? All check! Snow? Err, no, unfortunately. 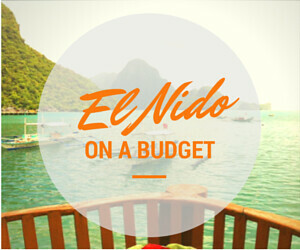 I am talking about Crosswinds Resort Suites in Tagaytay. 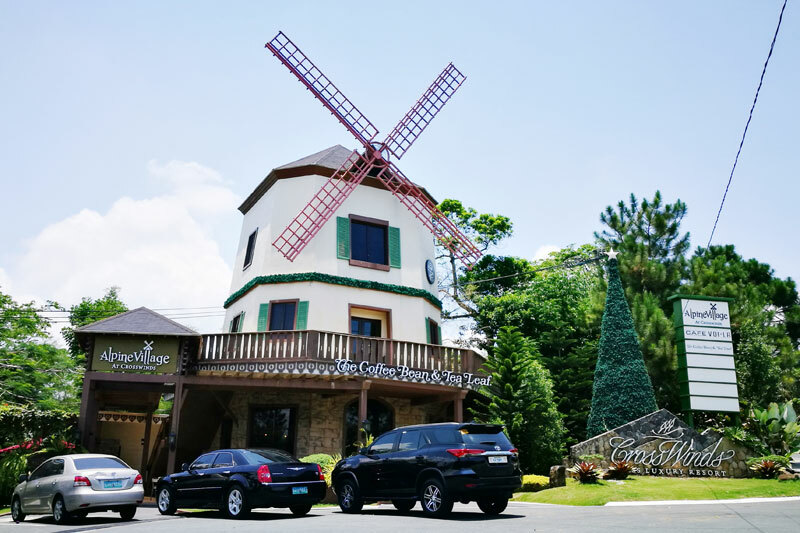 Crosswinds Resort Suites is located in Brgy. 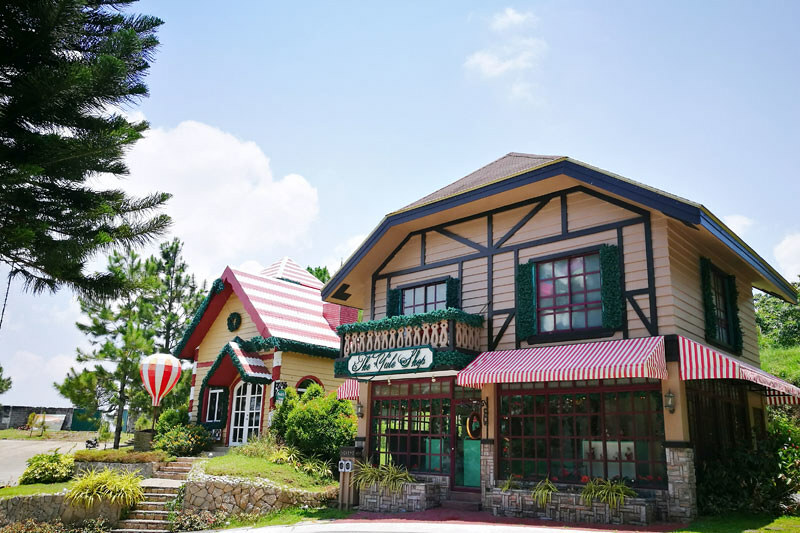 Iruhin, Central Calamba Road, Tagaytay City. Nestled in the hills of a 100-hectare property, Crosswinds offers a quiet escape from the hustle and bustle of the city. The crisp scent of thousands of pine trees welcomes you as you enter the property. Even their commercial spaces, security posts, and gift shops are all Swiss-inspired. Its sprawling 100-hectare property is separated by various distinct enclaves to offer options for its residents. These are called Swiss quadrilles, Grand quartier, Deux Pointe, Terraces, Vista villas and custom homes. For guests who wish to stay a few nights or weeks, there is Crosswinds Resort Suites. Near the entrance gates of Crosswinds are commercial spaces where you can dine in and relax with a warm cup of coffee. There are Coffee Bean, Cafe Voila and other restaurants. You can read the reviews at Tripadvisor. 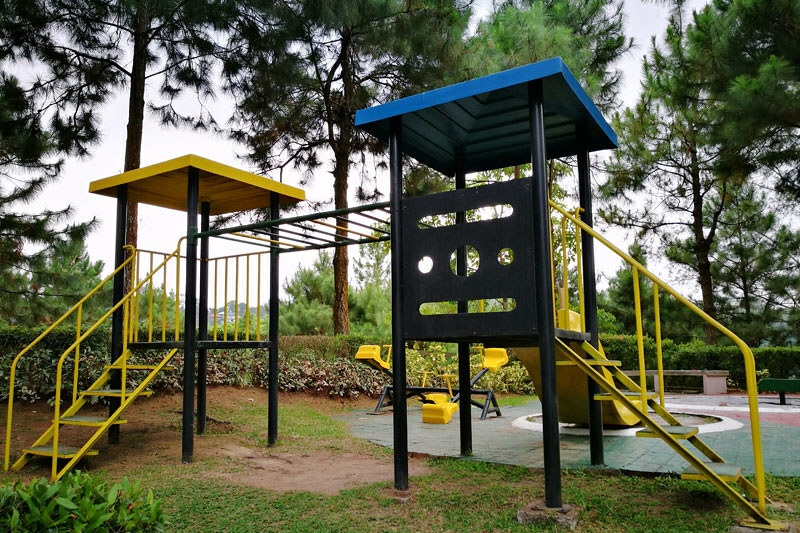 Kids can enjoy the mini playground just beside the pool. There is no entrance fee for guests. Crosswinds currently has two swimming pools. The pool near the gates is open to all guests while the other one is exclusively for the guests of Tower 3. There is security around the pool area that is open 24/7 and they are also the ones to collect the entrance fees for the use of the pool. 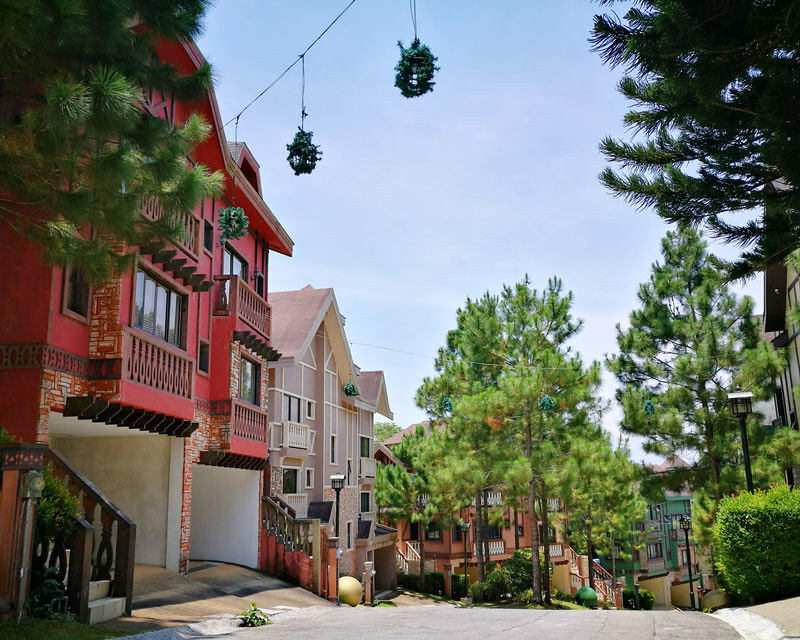 You can find the Christmas village at the topmost hill and near the Crosswinds Resort Suites. You can visit the village any time of the year but the shops are only open during the Christmas season. There is a shuttle service that can take you at the main points of the property: these are the swimming pool, the entrance gates, view deck, Christmas village and the hotel. It stops by every 30 minutes or so and you can also request for them to pick you up at the hotel lobby. We booked a room for 4 persons for an overnight stay. There were 2 double beds and an extra sofa-bed that was good for 2, plus there was an available extra mattress tucked inside the closet. The room ad that we found says it can accommodate a maximum of 4 but we were allowed to bring in a group of five. It can actually fit more people that is if you are okay with using the extra mattress on the floor. The bathroom is complete with the complimentary hotel toiletries: toothbrush and paste, shampoo and soap. It is also equipped with a heater, for cold and warm water in the shower and sink. The kitchen is fully-equipped with microwave, multicooker, tableware and a fridge. We also loved that there is no corkage fee and food deliveries are allowed. There’s one tiny catch though. Some mobile networks have a really poor signal reception in the area despite the height of its location. The only network with a signal was Smart while the rest of our phones that were with Globe, Sun, and TM were dead. 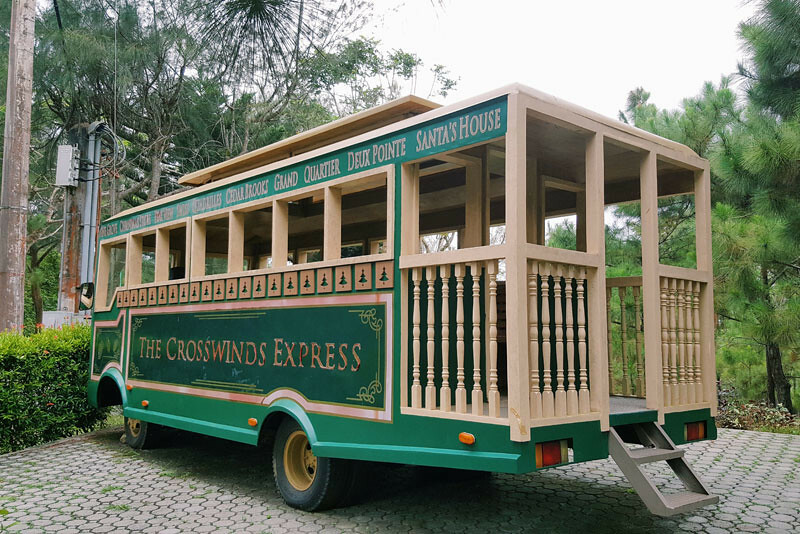 How to get to Crosswinds Resort Suites? *Click on the marker and then the arrow to get directions. It takes around 2 hours to get there from Makati or less than that if coming from Alabang. Take SLEX and exit at Sta. 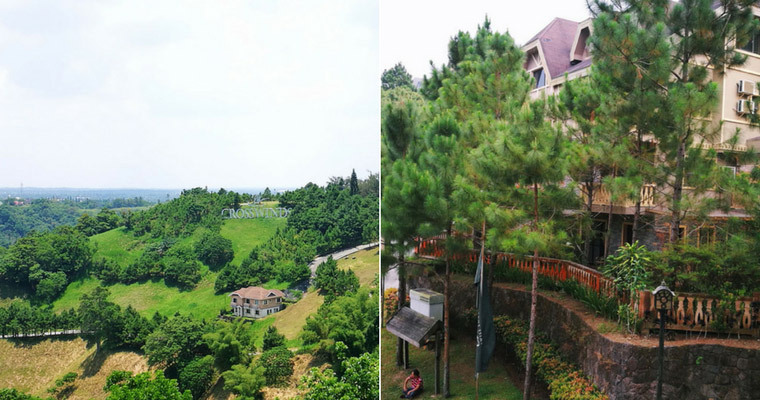 Rosa or Eton and go all the way up to Tagaytay. A more popular landmark near Crosswinds is Picnic Grove. The resort is to your left a short 2 kilometers away from Picnic Grove. 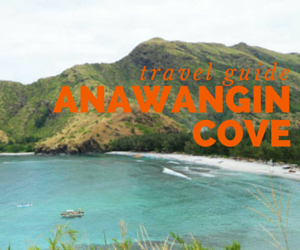 There are bus terminals in Pasay and in Alabang with bus routes going to Nasugbu. These buses stop at Olivarez and from there you can ride the jeepney or tricycle to take you to Crosswinds. Another option is to take a UV van or shuttle in Alabang Festival Mall terminal. A regular fare to Tagaytay Olivarez will only cost you 75 pesos and the travel time is shorter compared to taking the bus. Once you reach Crosswinds Resort Suites gate, you can wait or request a free shuttle service that can bring you to the hotel. This shuttle can also take you to different points of the resort mainly their swimming pool and Christmas village. 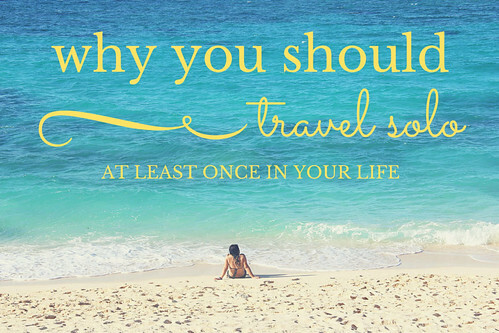 How to book a room with Crosswinds Resort Suites? The property is an exclusive development by Brittany, part of the Vista Land company. Homeowners and their guests can have access to the property and its amenities. However, Crosswinds Resort Suites does allow and accommodate walk-in guests at the hotel and you can also book with them online. You may find it difficult to book a room, especially during summer because it’s peak season but the good news is there are various ways that you can try to check its room availability. The regular hotel rooms can be booked via an online booking site called Agoda. When we checked though, we found out that all rooms were booked. (It was a looong weekend.) If you plan to book, try checking here first because they have a variety of room types from standard to deluxe suites. Room capacities vary. Agoda also gives discounts to newly registered accounts. Register for an account here. Since all rooms in Agoda were booked, we then tried to look for a unit that was privately owned and lucky we found one in Airbnb. Apparently, Crosswinds Resort Suites is a mix of hotel and private ownership but all rooms get the same type of service when it comes to cleaning and maintenance. Our host, Layla was very accommodating and generous that she allowed a group of 5 to stay in her unit instead of the maximum of four. Book with her via Airbnb or create an account if you’re not registered yet. Tripadvisor gathers room rates from several hotel booking sites and if you get lucky you’ll find more options from its partners. I often visit this site to read reviews and comments by previous guests of this hotel. 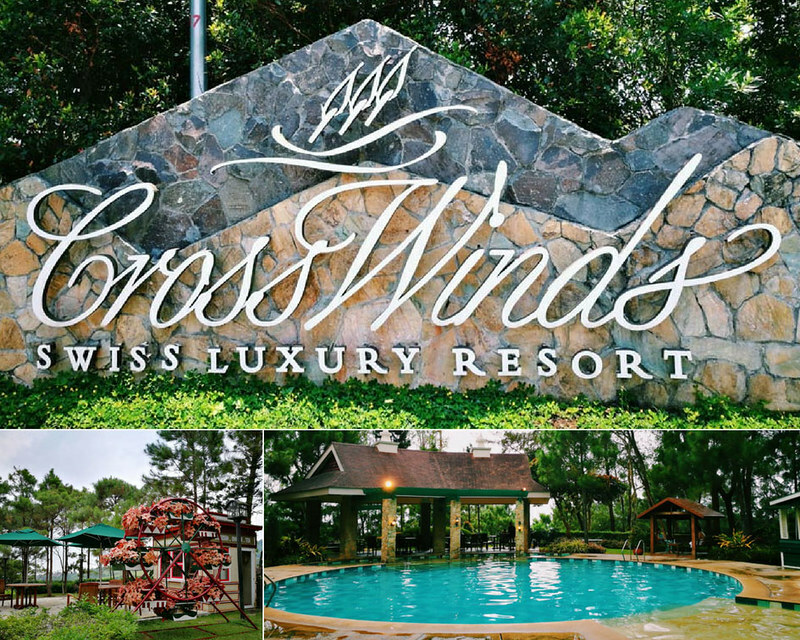 Crosswinds Tagaytay offers a worthwhile staycation experience for those looking for a quiet solitude. The place is also suitable for couples or families that are looking for a quick but relaxed retreat away from the city. If you like this post, please share by clicking on any of the social icons below. Thank you for reading!